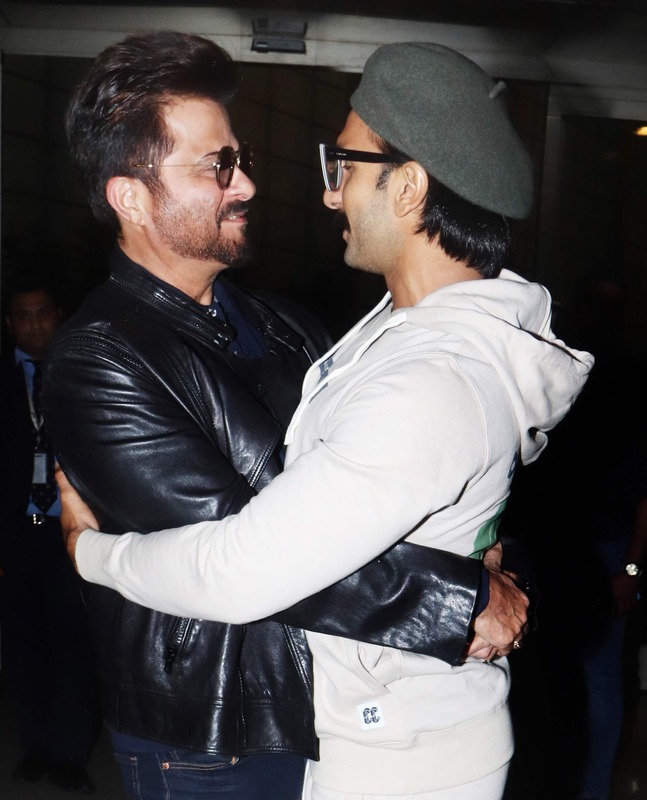 Ranveer Singh- Anil Kapoor's airport bromance! Ranveer's 'Gully Boy' was lauded for its offbeat content. The film emerged a favourite among youth and starred Alia Bhatt opposite the ace actor. It will be interesting to see the two actors share screen space once again and expectations are pretty high from 'Takht'. The film is slated to release in 2020.